Dr. Beth was born and raised in Bismarck, ND. She graduated from BHS in 2000 where she was involved in Track and Cross Country. 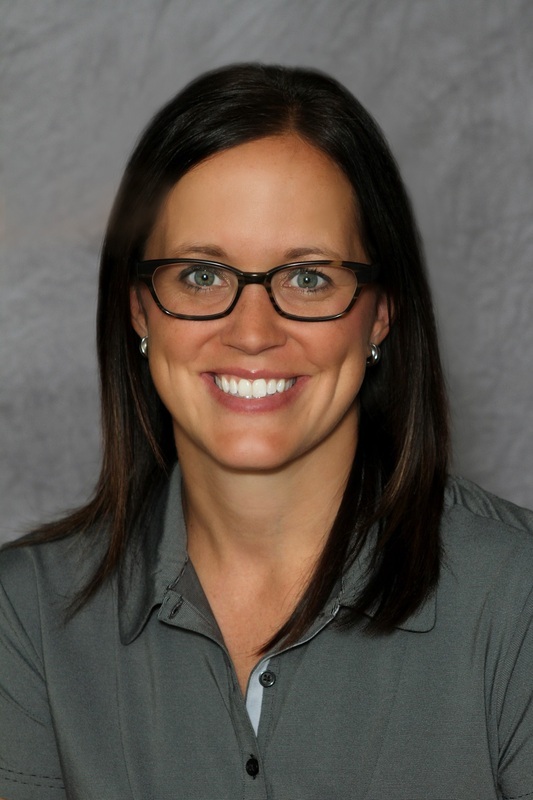 After completing undergraduate work at both the University of Mary and NDSU, Dr. Beth attended chiropractic school at Northwestern Health Sciences University in Bloomington MN graduating with a doctorate degree. Dr. Beth places a great deal of importance on offering her patients state of the art chiropractic care and on educating every one that comes to her practice on the importance of proper spinal health. She enjoys working with athletes to help prevent injuries by instructing them on proper stretching and strengthening exercise. Dr. Beth enjoys offering her patients a drugless, non-surgical approach to health through chiropractic care. Dr. Beth takes care of patients from as young as 1 week old to 90 years. Everyone can benefit from the safe and effective aspects of chiropractic care. Dr. Beth is a Leadership Bismarck-Mandan Graduate, 2010, she was also selected to North Dakota Business Watch 40 under 40 in 2012 and a CTB Women’s Leadership Program Graduate, 2013. She is also a Bismarck/Mandan Chamber Ambassador. In her spare time she enjoys spending time with her energetic 6 year old, Ava! She also enjoys boating with her family, cooking and working out. Dr. Ryan Koch is a native of Bismarck, North Dakota. He attended Solheim, Wachter, and BHS. While growing up, Dr. Koch developed a great work ethic which allowed him to excel in the athletic and scholastic environments through his early years. Dr. Koch has always been a very active individual and currently enjoys various sporting leagues and all outdoor activities. Dr. Koch is married to his wife Natalie and has a two sons named Deakyn and Dayne and also have a puppy named Moxie. Dr. Koch is committed to providing his patients with the most advanced and state of the art corrective spinal care offered today. 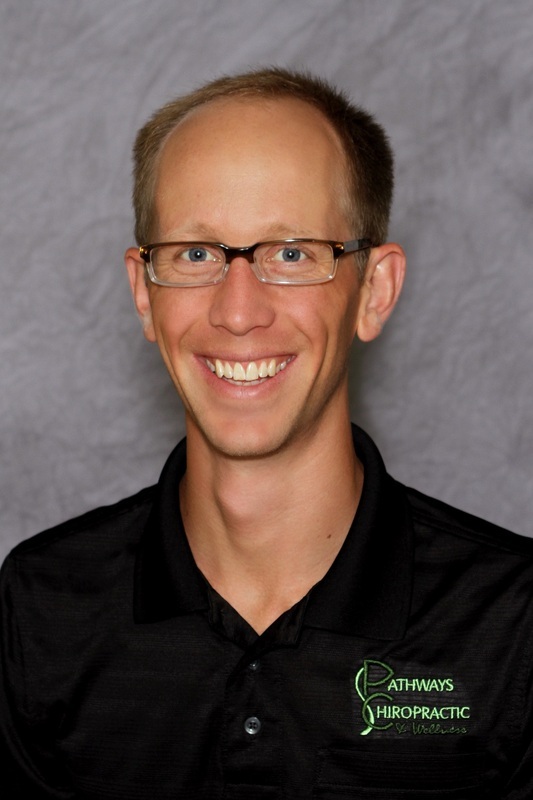 After finishing undergraduate studies at the University of Mary (Bismarck), Dr. Koch attended Northwestern College of Chiropractic in Bloomington, MN, to obtain his doctorate degree. During his years of study he acquired a thorough understanding of the chiropractic science and has applied his knowledge in treating all types of patients. In addition to chiropractic care Dr. Koch is also a licensed board certified acupuncturist. The outstanding results and benefits attained through the drug-less, non-surgical approach to health continue to motivate Dr. Koch on a daily basis. His main goal is to educate his patients about chiropractic and acupuncture care; and encourage them in their commitment to better health. As a member of the North Dakota Chiropractic Association, he continues to stay abreast of new information and research. Dr. Koch provides safe, proven, effective, chiropractic and acupuncture care to patients of all ages. Dr. Koch is very excited about the growing number of children that are becoming a part of his practice family. He firmly believes he can optimize one’s health and developmental potential by making spinal corrections early in life, allowing the body to function at 100 percent. In addition to the analysis and treatment of spinal abnormalities, Dr. Koch offers rehabilitation exercises to strengthen and rebuild affected areas. Dr. Koch welcomes the opportunities to meet with you and is currently accepting new patients. Whether you suffer from neck or back pain, headaches, sports-related injuries or are interested in becoming the healthiest individual you can be, chiropractic and acupuncture care may be the help you’ve been looking for.